Science fiction and fantasy conventions are amazing places, where people settle debates in real time, play games, dress up and geek out about books, TV and movies. The one thing that makes cons even more awesome is when there's diversity among the attendees. And you can help with that! 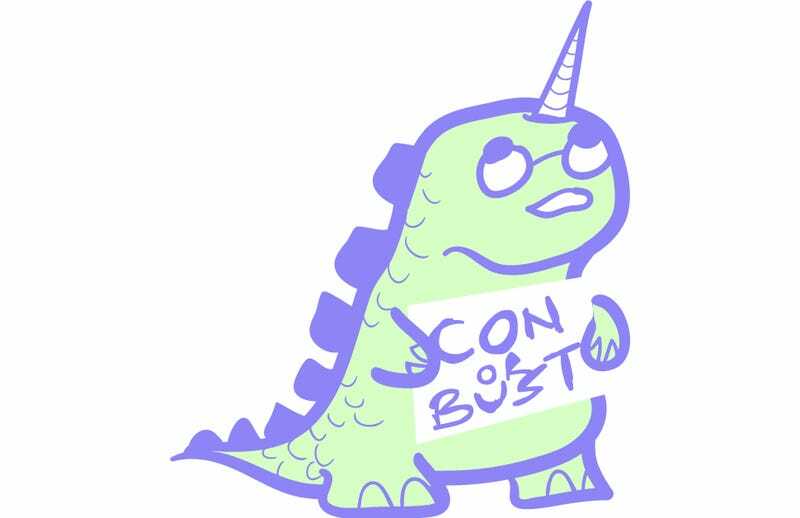 Con or Bust helps fans of color to attend science fiction and fantasy cons, andits annual fundraising auction runs from Feb. 10 to Feb. 23. Currently, the items being auctioned include having a poem written for you by author Jane Yolen, a signed copy of The Goblin Emperor by Katherine Addison aka Sarah Monette, and a signed copy of various Jo Walton books. Peruse the items on offer here.